Yamada may be shy and rather clumsy, but the flower gardens at her school have always brought her happiness. Suddenly, a different sort of beauty catches her eye – the vivacious track star, Kase-san. 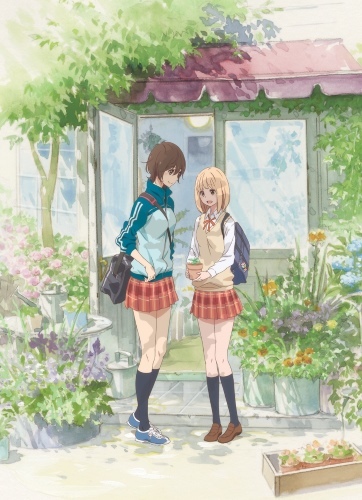 Although the two girls don’t seem to have much in common, they soon start a romance where each must learn an important lesson in tending their budding relationship. Can the two girls, so different from each other, learn how to make their first love blossom?